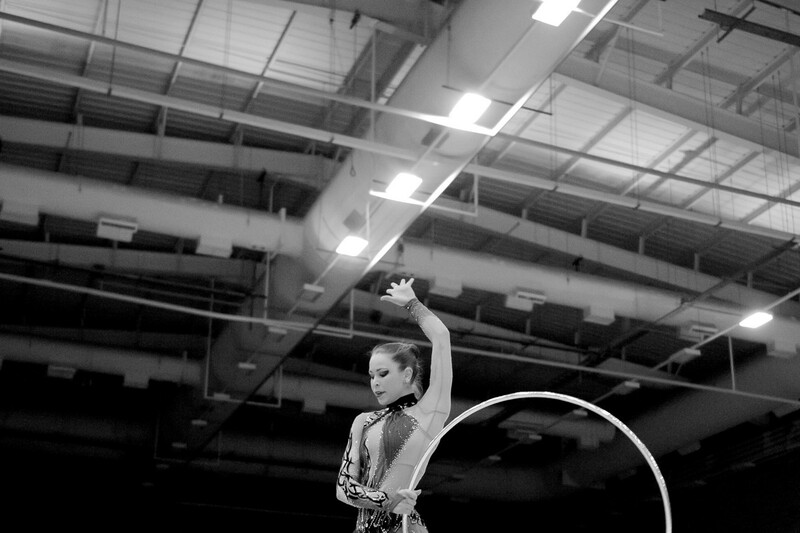 Rhythmic gymnastics is all about spellbinding routines performed on the floor. There are no vaults or bars to leap off. It's just you, the music, and one piece of apparatus that brings your performance to life. If you love expressing yourself to music, there's no better feeling. Rhythmic gymnastics is for women and girls of any age. You don't need any experience to get started, but a love of dance and creativity goes a long way! As you're taking your first steps, you'll learn how to move gracefully with the five apparatus (the hoop, the ribbon, the ball, the rope and the clubs). As your skills improve, you'll start putting more complex moves together into mesmerising floor routines. 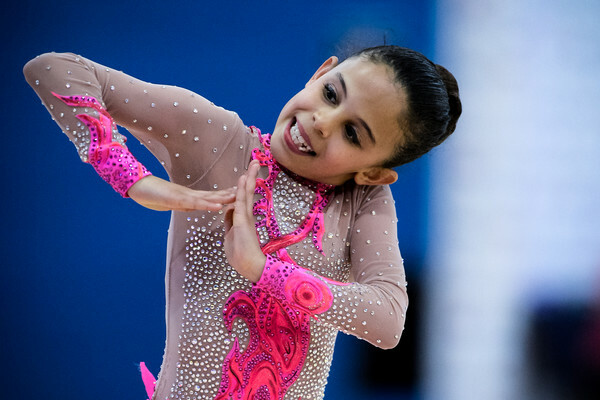 If you want, you can take the floor at one of the competitions for your age group. Of course, if you'd prefer, you can also take part just for fun and fitness. Ready to become a rhythmic gymnast? All our clubs provide a safe, friendly environment with professional coaches to help you learn. If you have specific physical requirements, we can also adapt the activities to make sure you're able to get involved. Find your nearest venue in the Club Finder below along with some helpful questions to ask the club. 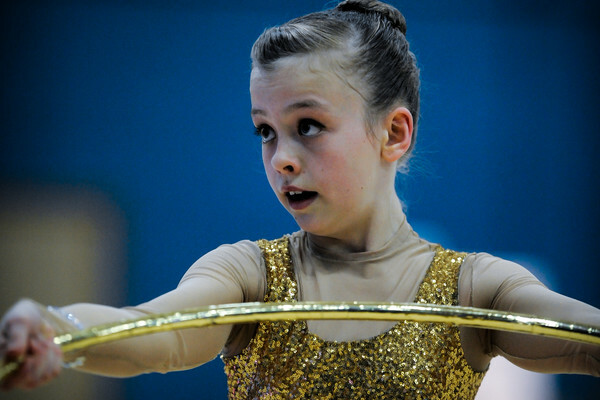 Discover Rhythmic Gymnastics and get started British Gymnastics Explore your rhythm with the hoop and ribbon. 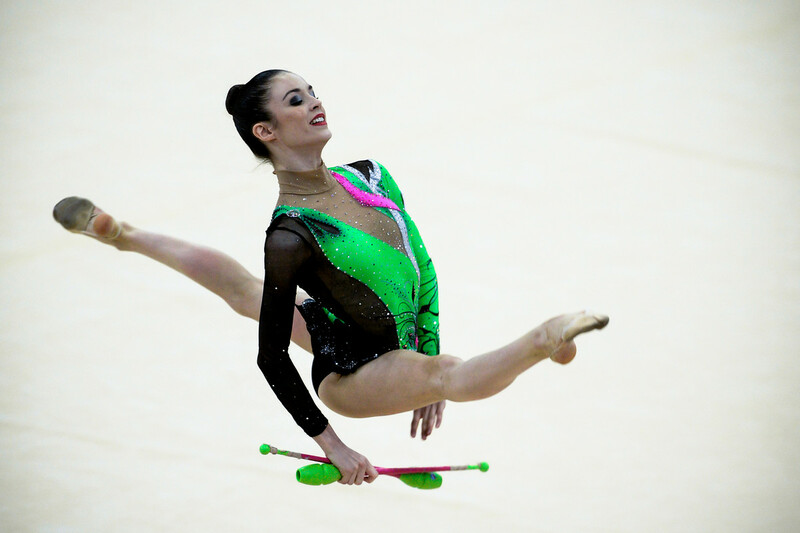 Find out more about rhythmic gymnastics and how you can get started.